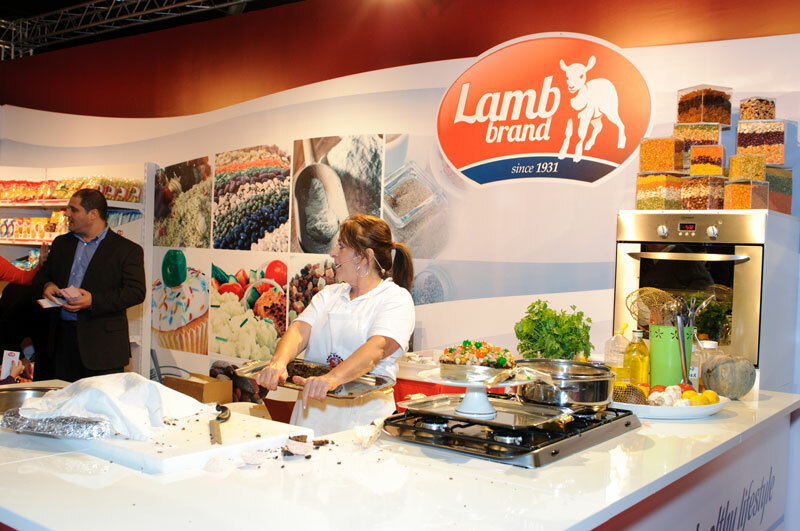 Lamb Brand is once again taking part in Kwalita’ Malta, which is being held between the 16th and 18th November 2018 at the MFCC Ta' Qali. Kwalita' Malta is a fair whereby Maltese companies showcase their numerous services and quality products. Lamb Brand will be having an attractive exhibition stand with two fully equipped kitchens. Different TV personalities will be present, cooking various recipes and entertaining visitors. The Lamb Brand team has been working hard to prepare a program full of fun and different activities for all ages and families. Following the huge success of the Kids Cooking Competition at the last edition of Kwalita Malta, Lamb Brand will be holding a cooking competition, this time with a twist. This year, we are looking for families which love, fun and passion are the main ingredients to their dishes. Whether you enjoy cooking tasty desserts, or love to prepare extravagant main courses or maybe a simple plate of pasta, we want to hear from you. Semifinals will take place on Saturday, whilst the finals will be held on Sunday. The final winner will then be crowned as The Lamb Brand Family of Chefs! Here you can find all the recipes we will be preparing during Kwalita Malta 2018. Click on images to view full recipes. This year Nature Line Ltd will be part of The Malta International Food Festival. We will be hosting live cooking shows together with DAN u SAN and other comedians. Food tasting wont be missing so make sure that you pop by and try out our on going recipes and join in the fun by competing in one of our competitions throughout the 3 nights. Lots of gifts will be given out to all winners. We will also be having a kids area where some cooking activities, face painting and balloon making will be taking place. Also a shop selling our range of prodcuts will be available on our stand. Lamb Brand will be sponsoring Eat Healthy – Think Healthy Event that will be organized at Mater Dei Hospital Central Auditorium on Thursday 15th September at 13.00hrs. A presentation will be delivered by Prof Suzanne Piscopo. Healthy eating is not about strict dietary limitations or depriving yourself of the foods you love. Rather, it is about making smarter choices…about feeling great, having more energy, improving your outlook and stabilizing your mood. 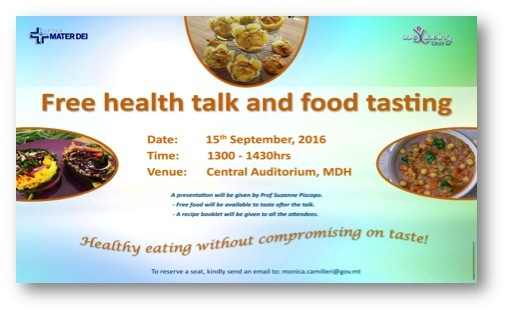 During the talk, nutritional advice will be given, including tips for healthy menu planning. Time will be allowed for discussion. At the end of the presentation, invitees will have the opportunity to taste healthy food prepared specifically for this event by Stefania Calleja, Home Economist using Lamb Brand Products. The aim of this healthy initiative is to encourage staff to change their lifestyle by taking small steps to making healthy choices everyday! A food tasting and cooking session will be held at Park Towers St. Venera on Friday 23rd September between 5pm and 9pm and on Saturday 24th September between 10am and 12pm. One of our chefs, Luke Vella will be preparing tasty canapés and bruschettas for all passers by to taste these genuine Sicilian products of Santoro. Luke will also be preparing pasta dishes with different types of Santoro Sauces and Pestos. 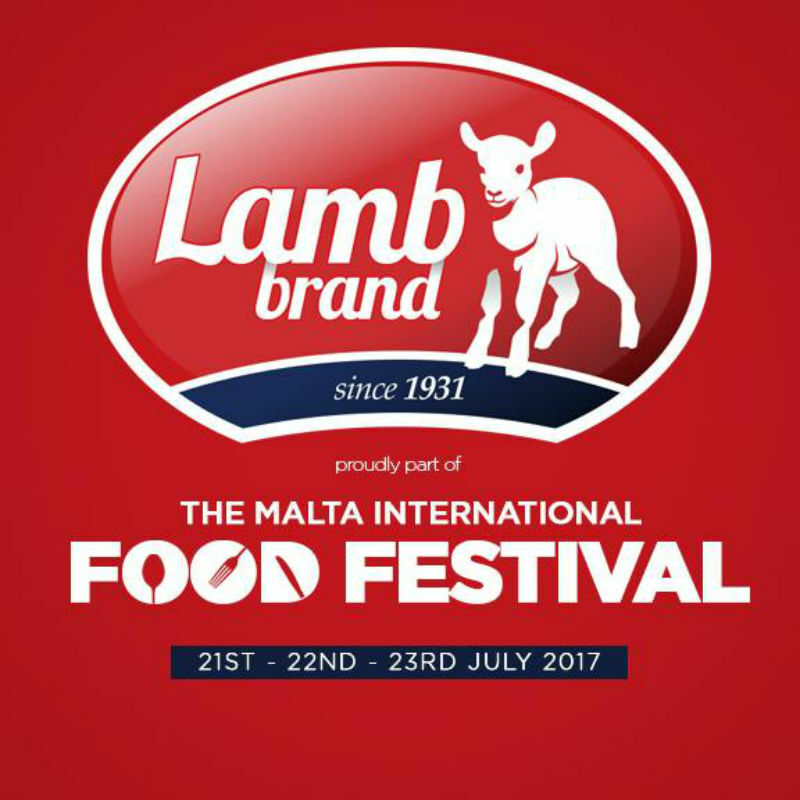 This year Lamb Brand will be celebrating 85 years of business and to celebrate this milestone, Lamb Brand shall once again be taking part in Kwalita’ Malta. Kwalita' Malta is a fair whereby Maltese companies showcase their numerous services and quality products. This event will be held between the 11th and 13th November 2016 at the MFCC Ta' Qali. Lamb Brand will be having an attractive exhibition stand with two fully equipped kitchens. Different TV personalities will be present, cooking various recipes and entertaining visitors. Lots of freebies will be distributed and spot on competitions will be organised throughout the 3 days of the fair. For the very first time, a kids competition will be organized. The young winner will hold the title of Lamb Brand Mini Chef. Semifinals will take place on Saturday, whilst the finals will be held on Sunday. 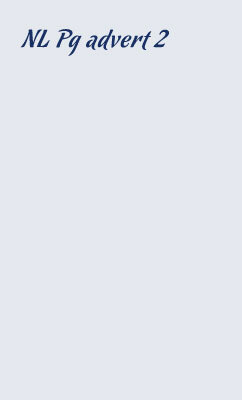 Applications will be out soon so stay tuned to find out more. 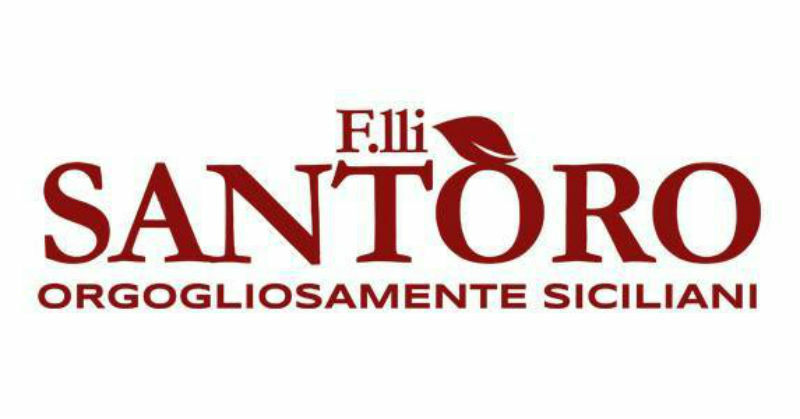 Nature Line Ltd. will be part of Miss Universe Malta since it will be one of the main sponsors with Santoro Products. Miss Universe Malta beauty pageant will take place at the Hilton Malta on 26th August 2016 and it will also be broadcasted live on ONE at 20.45. 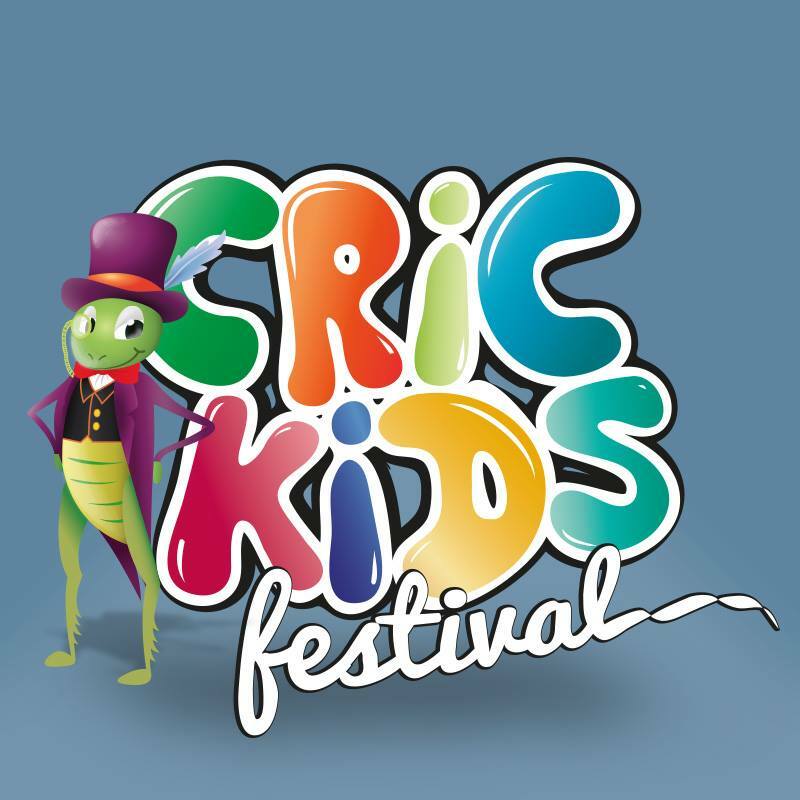 It was a great success at Palazzo Virtu Rabat at the Crickids Festival on Saturday 26th and Sunday 27th March. We had lots of children visiting our stand to taste our new range of Cerealitalia Choco Drago cereal bars, Day by Day, Nature Mix and Hello juices. We also offered the Nature Mix gluten free bars. Balloons and other freebies where also given out to children which all kids enjoyed. Plenty of weekend shoppers gathered round the Lamb Brand stand at last week’s International Cuisine weekend. GS Supermarket in Naxxar hosted the event which gave customers a chance to take advantage of special offers and cooking tips available on the various stands which were set up. We are happy to say that many of Lamb Brand’s loyal customers showed up for the event and the cooking demonstrations by Rennie and Paulanne Vella. The 3 recipes shown on the day were the Oats, Raisins and Apple Cookies, the no cook nut bar and the deep pan pizza. 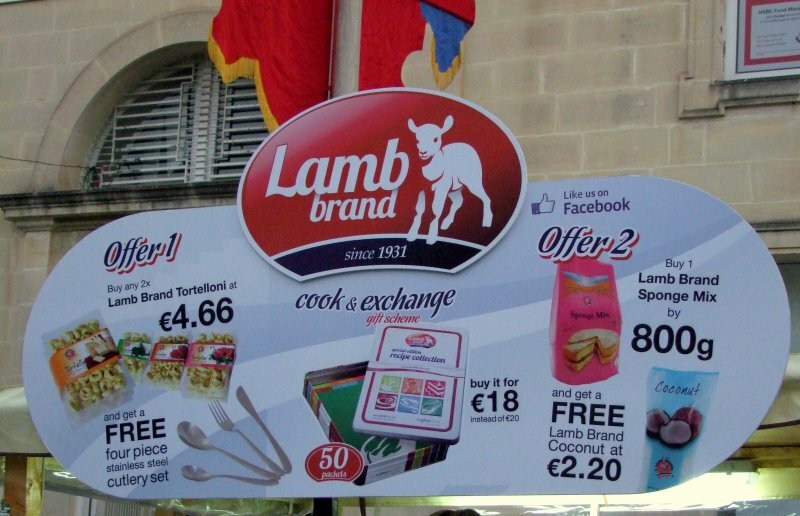 Of course, Lamb Brand offers all the ingredients needed to create these recipes at many supermarkets around Malta. The Ingredients were also being sold as a special offer on the day, for anyone who would have liked to go home and try out the recipe for themself! GS also gave away the chance to win prizes when customers purchased various foreign brands. We would like to thank GS in Naxxar for hosting us last weekend, It was an enjoyable weekend for many, including Lamb Brand and Nature line. We hope to see you all at our next event! Last weekend the rustic town of Qormi experienced a colourful celebration of Spring like no other. St George’s Parish Square was packed with entertainment. Two days of exhibitions, food, drinks, cultural activities, live music, games and all round fun for the whole family! The Festival kicked off on Friday 19th April at 7.00p.m and the programme spread throughout Saturday evening. It was definitely a celebration of all things representing typical Maltese culture. Stalls with vegetables, traditional baked goods and tours of historical buildings where all happening in the Qormi area. The festival was rendered even more authentic with the participation of local artists singing the Maltese traditional music; l-Ghana. Many Maltese food manufacturers displayed samples of their produce. Lamb brand delighted viewers with a beautiful exhibition of the products they manufacture and package themselves. Everything from flour to legumes, beans and pulses where on display. The Lamb Brand stall was also offering advice and tips on how to use the products in every day recipes. One can also see these recipes on www.natureline.net , Lamb Brand’s sister distribution company website. The Spring Festival (il-festa tar-Rebbiegha) is now fast establishing itself as an annual activity, becoming more popular year after year, attracting a large number of tourists as well as locals. Last year’s edition in fact mobilised hundreds of patrons who walked the streets of Qormi, enjoying all the Maltese folklore had to offer. Last year’s edition also included the creation of the largest wine glass in the world, a new Guinness world record, having beaten the title that Cyprus had the previous year. Kwalitá Malta is a project that acts as a showcasing platform for Maltese products and businesses. It also aims to expose the Maltese entrepreneurial abilities both locally and abroad. Nature Line took part in the first Kwalita Malta event held at the Malta Fairs and Conventions Centre, last year. 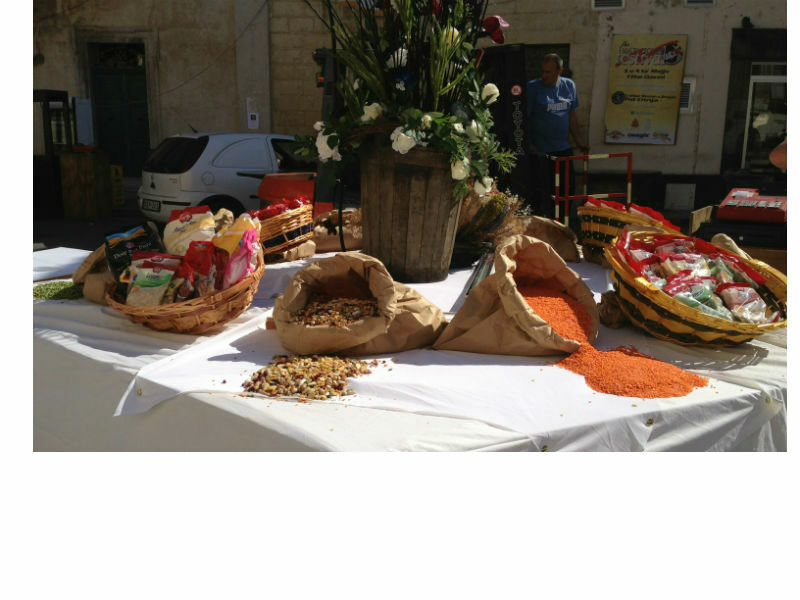 Casal Fornaro is a bread festival promoting Qormi’s bread making heritage. Having been created by Carmelo Cini in Qormi in the 1930s, Nature line is an integral part of Qormi’s identity. This year we were once again participating in this evergrowing bread festival that was held on the 29th of September. With a beautiful display of various products such as pulses, vegetables, fruit and much more many people visited our stand to familairise themselves more with our vast range of products. On our stand there was also Rennie and Paulanne Vella cooking different recipes and of course giving visitors the chance to experience the delicacy of home-made tastes. We had also various offers on our vast range of Hello juices and Lamb Brand Sponge Mix amongst others. Thus we would like to thank everyone who came and joined us and made such an another event a succesful and memorable one for us! You can keep yourself updated on upcoming events that we have to come and join us in similar events, by visiting the upcoming events page on our website! See you around! International Cuisine Weekend starts tomorrow at GS Supermarket in Naxxar. Come join us on Friday 3rd May or Saturday 4th May for a feast of freebies, ideas and tastings at our Lamb Brand stand. Lamb Brand's section will be hosted by T.V. personalities Rennie and Paulanne Vella who will be cooking up some simple and fun recipes. Along with a selection of desserts such as cookies, sponges and homemade cereal bars they will also be demonstrating how to prepare a deep pan pizza using local Lamb brand products. Rennie and Paulanne will be present on both days, Friday from 9:30am till 8p.m and Saturday from 9a.m till 7p.m.